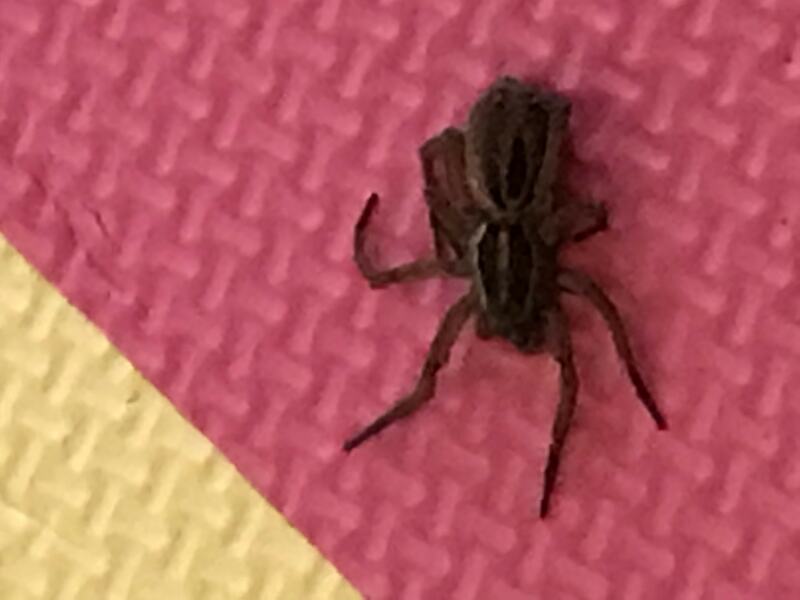 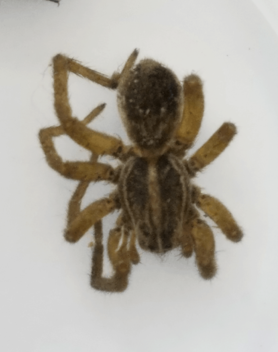 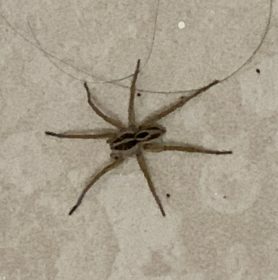 The photo is a little unclear but this looks like one of the Wolf Spiders in the family Lycosidae, possibly the Rabid Wolf Spider, Rabidosa rabida. 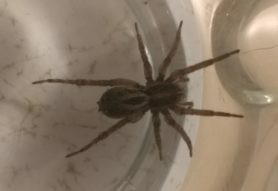 Hi, I agree this is a Wolf Spider (Lycosidae). 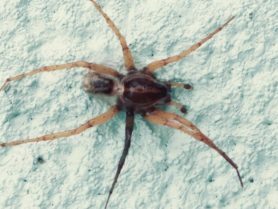 The species is likely Tigrosa annexa.